Live music at the shanties! Live music at both locations, several days a week—stay TUNED for the full schedule! Exploring Downtown Hyannis? 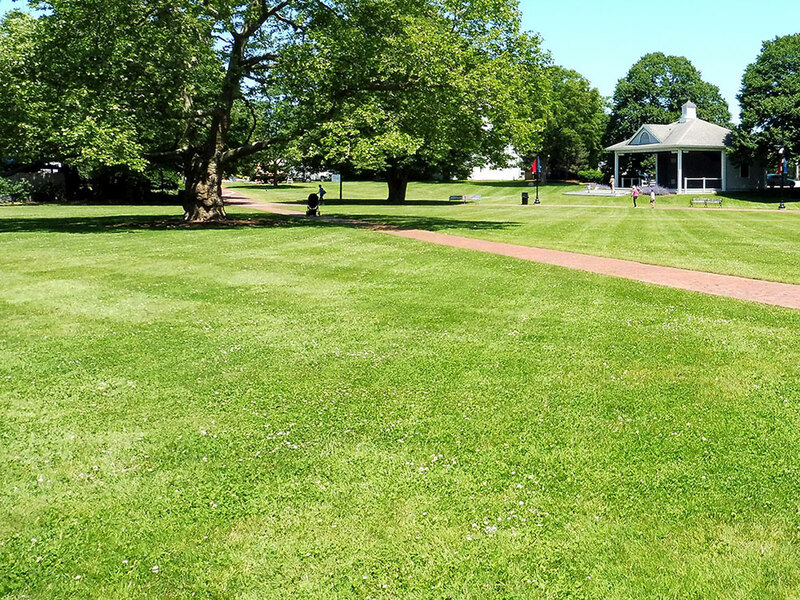 Park in any of these lots and walk to Hyannis Harbor, Aselton Park, both HyArts Shanty locations, the HyArts Campus, Hyannis Village Green, Main Street, museums, shops, restaurants, and more!